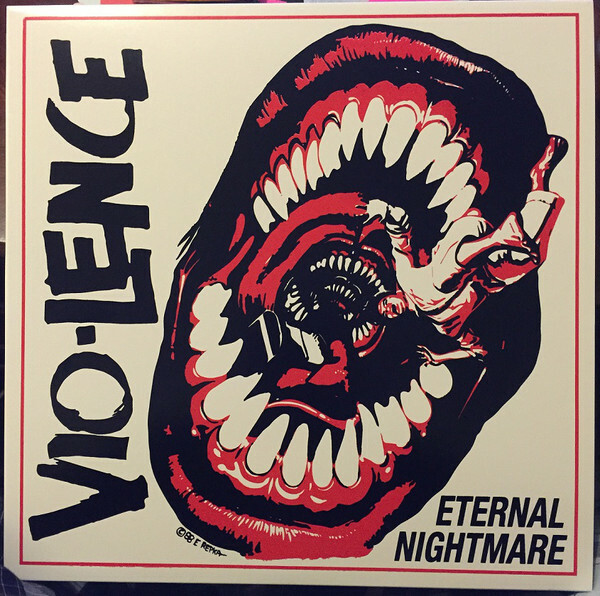 HomeBootlegBootleg: More Vio-lence in Oakland! Bootleg: More Vio-lence in Oakland! Having released the Pro-Shot footage of Vio-lence performing “Eternal Nightmare” yesterday, Iron Serbian from Capital Chaos TV has now released footage of “T.D.S.”, “Paraplegic” and a cover of “A Lesson In Violence” by Exodus that features a guest appearance from Exodus and Slayer guitarist Gary Holt! It’s a thrashterpiece ladies and gentlemen! All the footage comes from the bands set on 14th April in Oakland California. Bootleg: Stray From The Path in Lakewood Ohio!